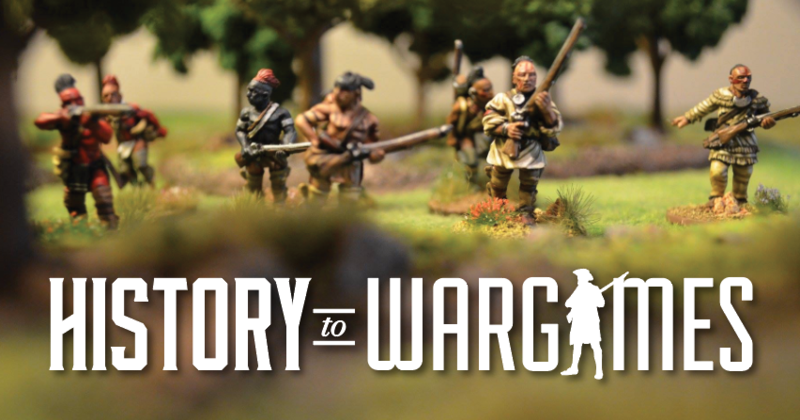 historytowargames – Visit for the history and stay for the war gaming. Rob recently went to the Seven Years War convention in South Bend, Indiana and was able to record several interviews. Check them out here.